Fiercely independent, innately brilliant, eternally curious, Einstein changed the way we view the universe. And this much-acclaimed new drama series will change the way we view this legendary physicist and international icon. 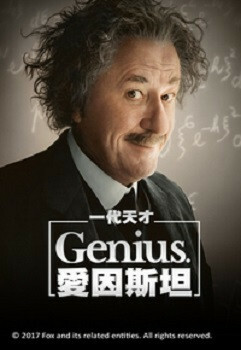 From his early failures and achievements in the world of academics, to his emotionally fraught search for love and human connection, GENIUS paints a portrait of the real Albert Einstein in all his complexity.